Brian A. Randell is a Partner with MCW Technologies LLC. For more than 20 years he has been building software solutions. He educates teams on Microsoft technologies via writing and training—both in-person and on demand. He’s also a consultant for companies small and large, worldwide, including Fortune 100 companies like Microsoft. Brian is a passionate software craftsman who still enjoys coding as he helps teams to improve their processes from idea to shipping to production management and monitoring. In addition, he’s become obsessed over the last few years with natural user interfaces and how to create compelling user experiences regardless of platform. 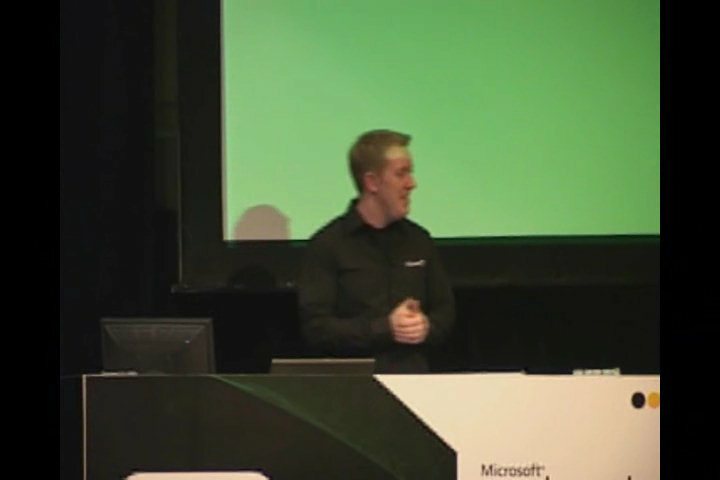 In early 2010, he toured the world prepping Microsoft employees and Microsoft partners for the Microsoft Visual Studio 2010 launch. In 2012, he and his team built some of the first training content and demos for Microsoft using Visual Studio 2012, Team Foundation Server 2012, and Windows 8. 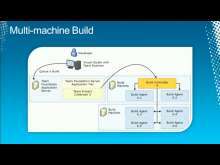 For the 2013 release, he continued building new ALM content for use worldwide by Microsoft. He's currently a Visual Studio ALM MVP and co-author of “Professional Application Lifecycle Management with Visual Studio 2013” from Wrox Publishing. When not working, Brian enjoys spending time with his wife and two children who enjoy making him look bad on the Xbox One (with and without Kinect).